Formed in 2016, our mission is to connect the most skilled and highly reviewed mobile mechanics to the drivers that need them.  Geek Mechanics is a platform for drivers to find highly skilled and trustworthy mobile mechanics in their area and allow the best mobile mechanics to more effectively promote their services. 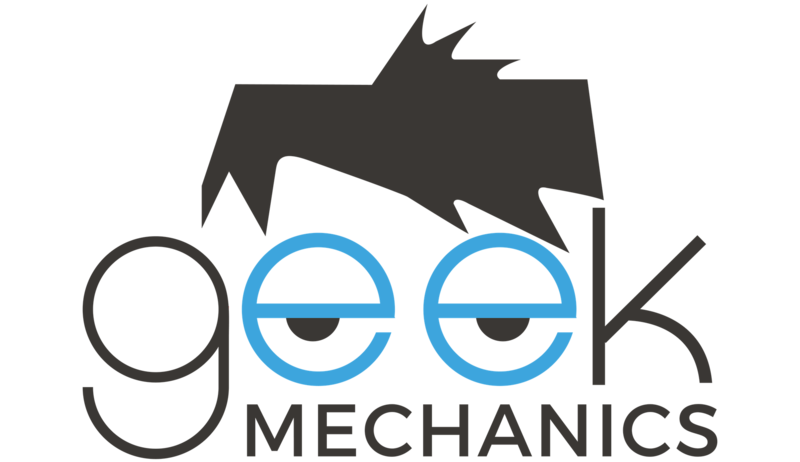 Our promise is to only provide the highest quality Geek Mechanic with a proven track record in customer satisfaction. We want to take the stress and anxiety away from the process and connect you to the top when you need it.